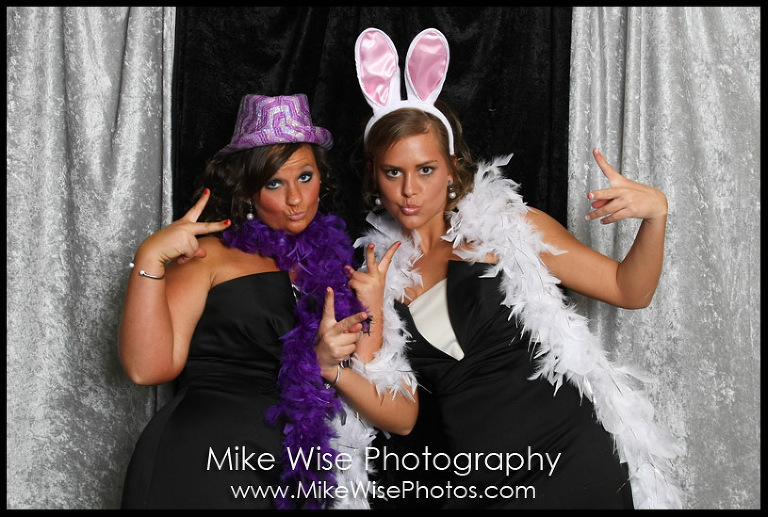 Kokomo, Indiana – Nick and Kasey had their wedding reception at Rozzi’s Catering Continental Ballroom in Kokomo, so we were able to add to the excitement that night with the Wise Photography Photobooth! 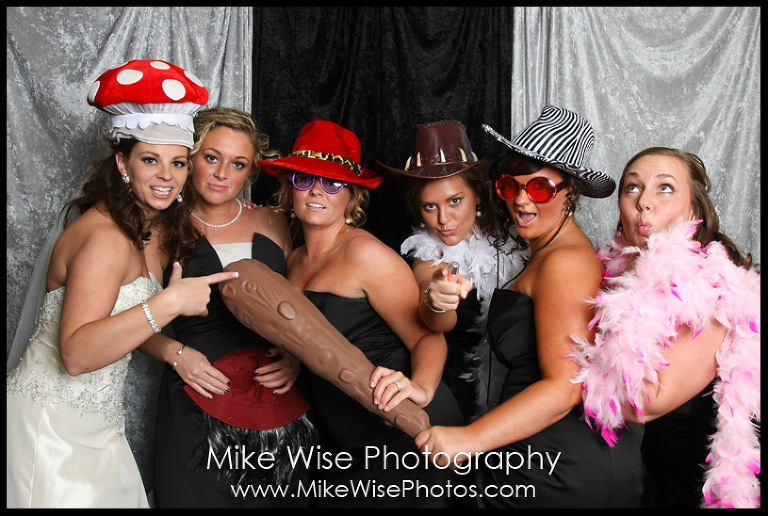 They totally rocked it and had a great time! 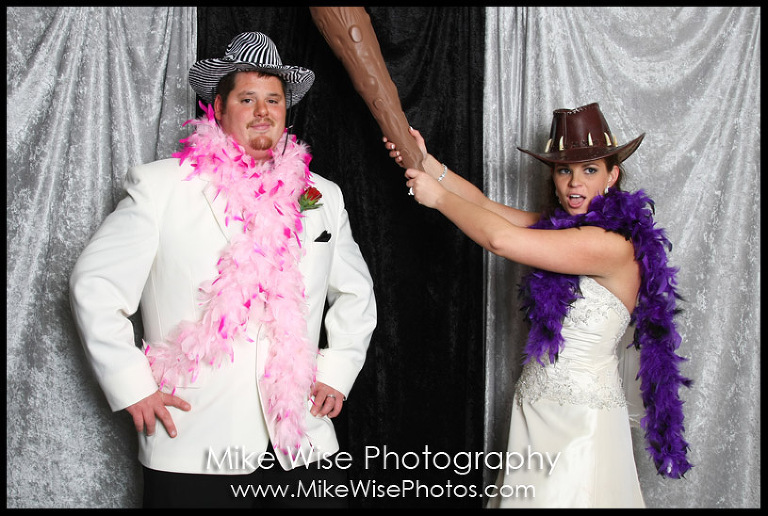 To see all of the photos from Nick and Kasey’s Photobooth just head over to the Mike Wise Photography Facebook page, so be sure to “Like” the page and check out all of the hilarious shots from the evening. Feel free to use these for your profile pictures or to tag yourself or anyone else that you know! 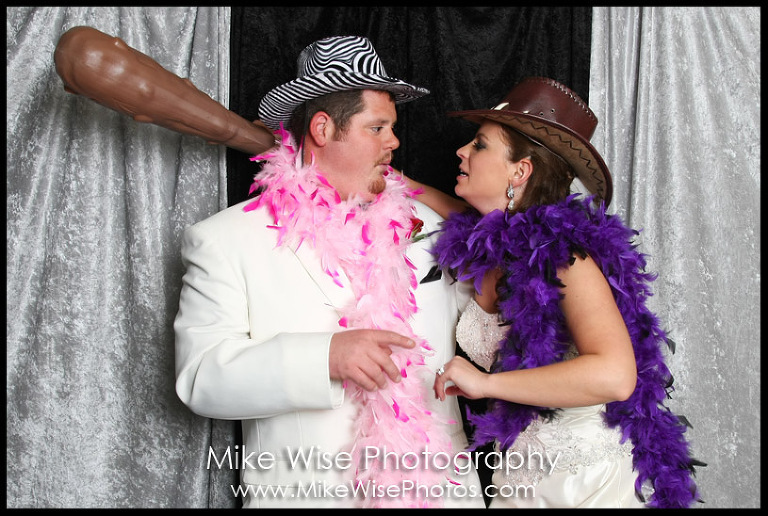 With everybody getting engaged and planning their weddings for 2012 and 2013 be sure to add the Wise Photography Photobooth to your next wedding or event for a great time for you and your guests!